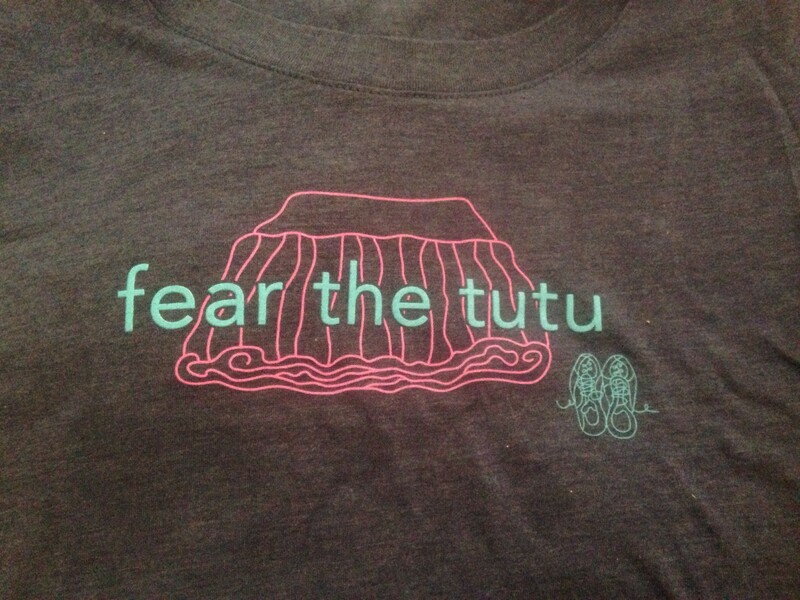 Fear The TUTU! Badass Mother Ragnar Relay Swag! 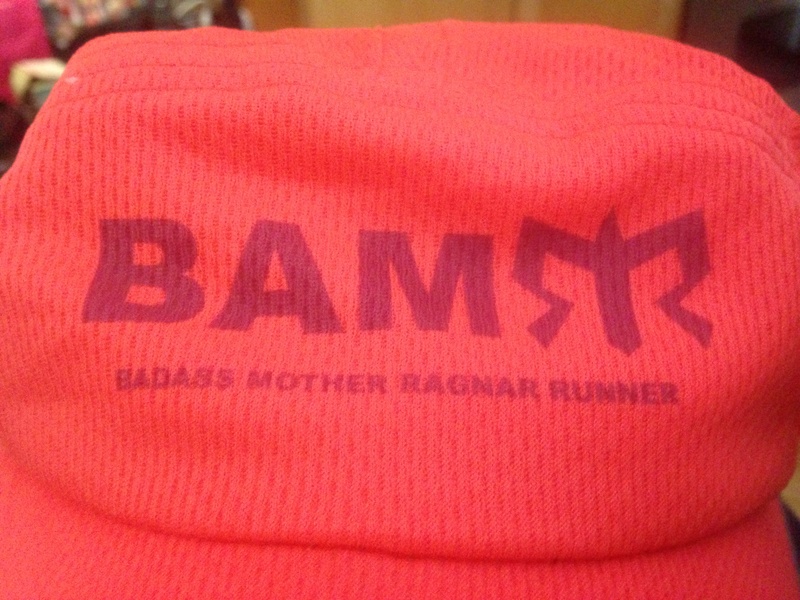 Exciting day as I received my Badass Mother Runner Ragner Relay Swag! In less than two months I will journey to San Francisco, CA to meet my 11 fellow Ragner team mates. We will share the 197 mile journey from San Fran to Napa Valley. I have never been so excited to share 36+ sleep deprived hours cramped in a van with 5 other mother runners! Yes, this is my idea of fun! 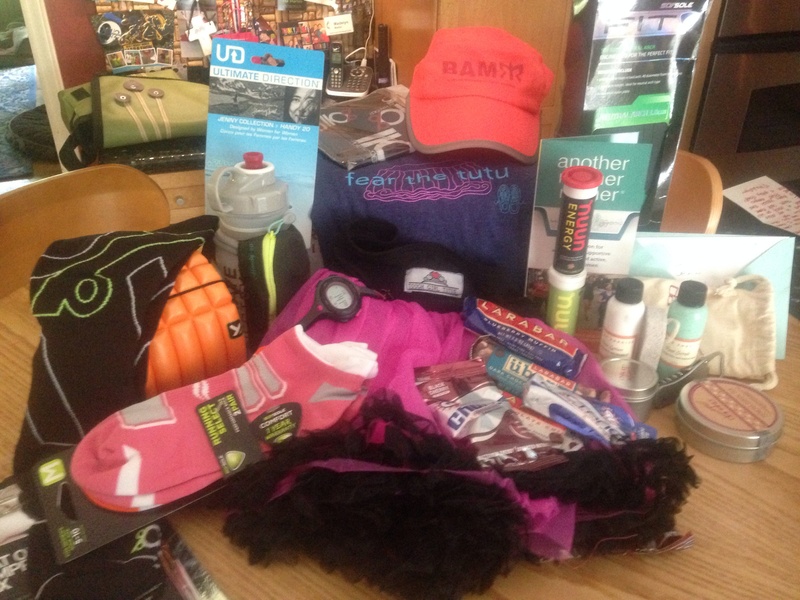 Yesterday was Christmas in July, as my much anticipated swag box arrived crammed with goodies! 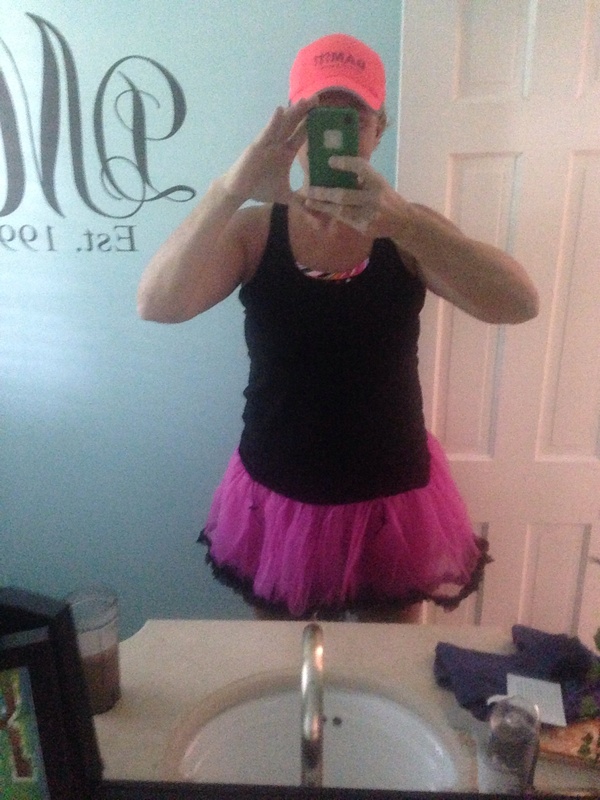 Fear the Tutu- team shirt, Tough Girl Tutu, Badass Mother Ragnar runner Headsweats hat, 110% flat out compression sox, Ulimate Direction Handy 20, Trigger Point therapy grid mini, Sofsole arch supports and socks, Soleus sport watch, GU gels & chomps, Nuun, LARA bars, and Dansko foot care. As this is not enough, there are additional items we will receive that would not fit in the box! SCORE! Love team mate, Jennifer Hall-Lewis’s, photo with her swag! Sarah and Dimity– our fearless leaders who made this all possible! 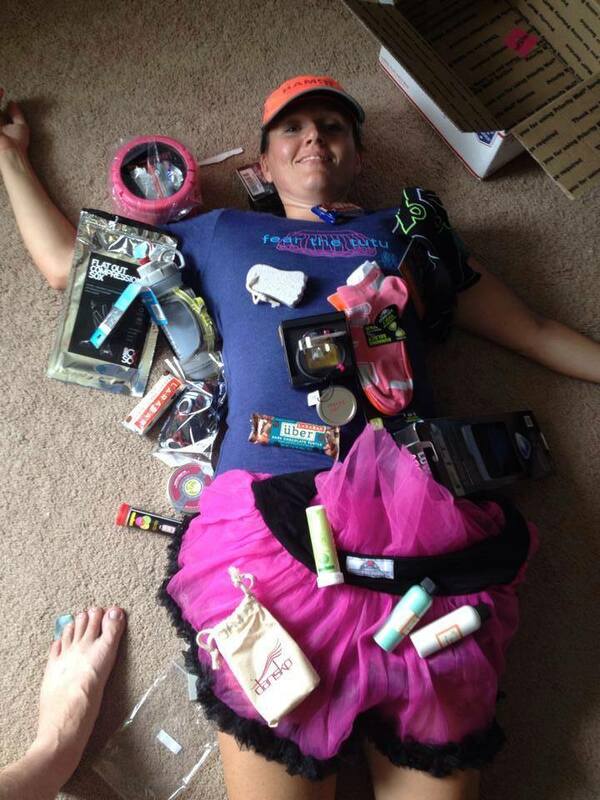 This entry was posted in Ragnar Relay, relay, Womens Running and tagged 110% compression sox, AnotherMotherRunner.com, Badass Mother Runner, dansko, gu energy, headsweats, lara bar, Napa Valley Ragnar, nuun, Ragnar Realy, Running Swag, sofsole, soleus, tough girl tutu, triggerpoint therapy, ultimate direction by BoxerRunner100. Bookmark the permalink. Crazy amount of swag, right!? Enjoy every BAMRR moment! Thanks so much! I cannot wait!